JooTube.TV: Why is Obama, who declined meeting with Bibi in DC as to not "meddle," connected to campaign to defeat Likud? Why is Obama, who declined meeting with Bibi in DC as to not "meddle," connected to campaign to defeat Likud? 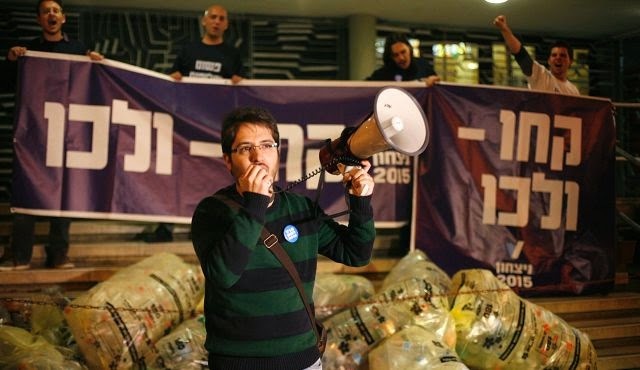 One Voice is a US.-U.K. non-profit sponsoring V15, a new Israeli political action group leading a get-out-the-vote-organizing drive aimed at replacing Netanyahu’s government with a center-left coalition. OneVoice’s offices in Tel Aviv are being used as the campaign headquarters for V15′s anti-Netanyahu effort, as WND first reported. Yaron Brook of the Ayn Rand Institute comments at CPAC on Netanyahu's obligation to expose Obama's selling Israel out. 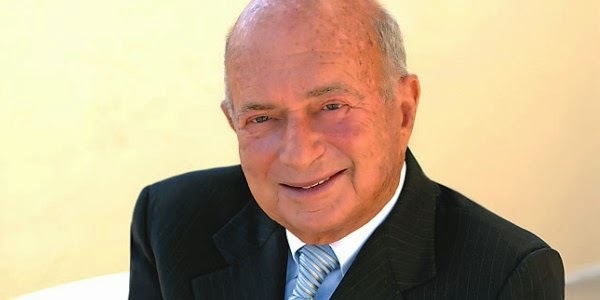 S. Daniel Abraham, the billionaire founder of the Slim Fast food line. Abraham is a major donor to the Democratic Party and the Clinton Foundation. Abraham’s financing of V15 was until now unconfirmed. The Palm Beach billionaire is a known contributor to leftist political parties in Israel. He is also a backer of the so-called Two State solution through the Washington-based Center for Middle East Peace and Economic Cooperation, which he co-founded. Daniel Lubetzky, a social entrepreneur whose OneVoice Movement is partnered with V15. 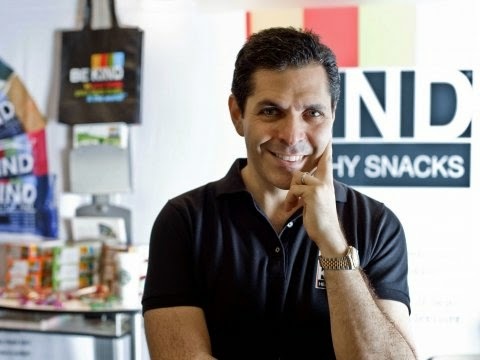 Lubetzky is the CEO and Founder of KIND Healthy Snacks and the KIND Movement. He is also founder of PeaceWorks Inc. and the PeaceWorks Foundation’s OneVoice Movement. Lubetzky’s involvement in financing V15 is unsurprising since his OneVoice movement is openly partnered with V15, while V15 is utilizing OneVoice’s Tel Aviv office space as its headquarters, as WND reported. Alon Kastiel, 33, a Tel Aviv-based businessman and owner of multiple local venues, including bars, clubs and hotels. The admission confirms charges by Netanyahu’s Likud Party, which earlier called on Israel’s Central Elections Committee to outlaw V15′s activities to “ensure the integrity of the election.” The Likud Party accused V15 of violating campaign finance law by accepting foreign contributions, with Likud lawyer David Shimron claiming Abraham and Lubetzky were behind the group’s funding. 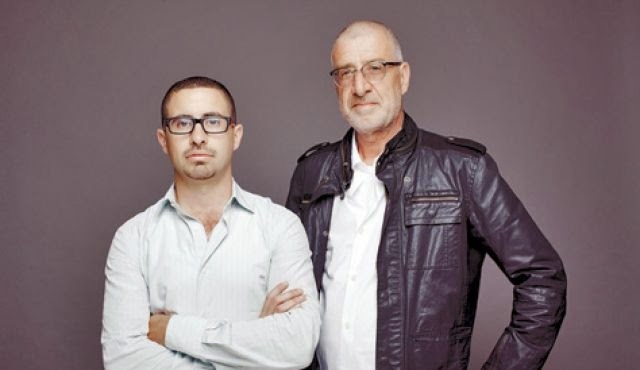 The OneVoice movement is openly partnered with V15, while V15 is utilizing OneVoice’s Tel Aviv office space as its headquarters, as WND reported. Why, when Obama snubbed Benjamin Netanyahu to "not meddle" in Israel's election, are his former campaign people employed in Israel to unseat a Bibi-led government?